AI-RT1024 is a basic kernel for RT-zX systems imitation. Using the injection in Compositor RT-zX channel and setting the right z, the system of one order lower than z=x is imitated. This way you can imitate several RT-zX systems at once with maximum z which equals 32. 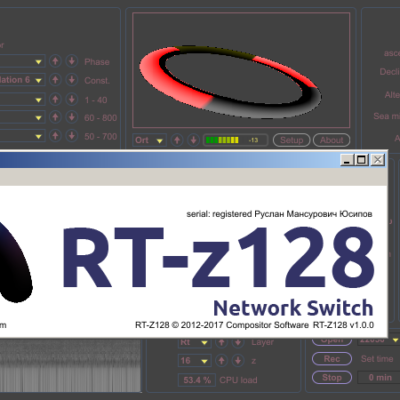 Compositor Software AI-RT1024 is an embedded system working on microkernel level. 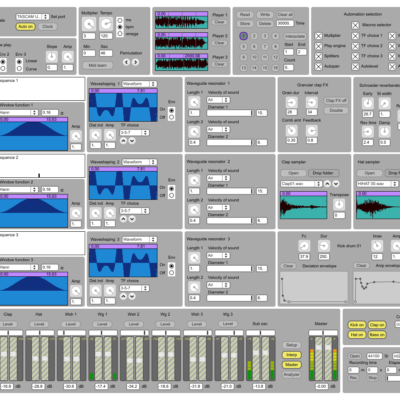 One can view the Ableton Live 9 DAW as a microkernel sufficient to spread its resources to Compositor Software modules. Each module including AI-RT1024 is a kernel on its own running a virtual machine inside Ableton Live 9 DAW software. 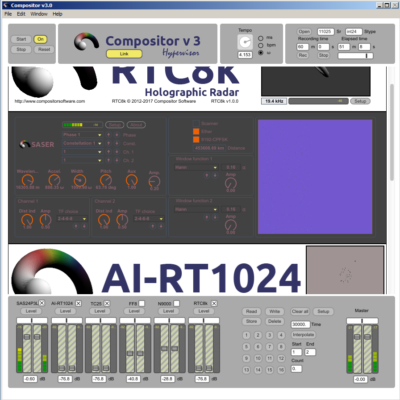 The Compositor Software AI-RT1024 can operate on a sample rates up to 192 kHz but as a buffer size increases more CPU resources allocated to produce the kernel operations. Each Compositor kernel has two parallel bands operation with real-time switching between the P/N states, while circular grounding works in forward tracking mode. 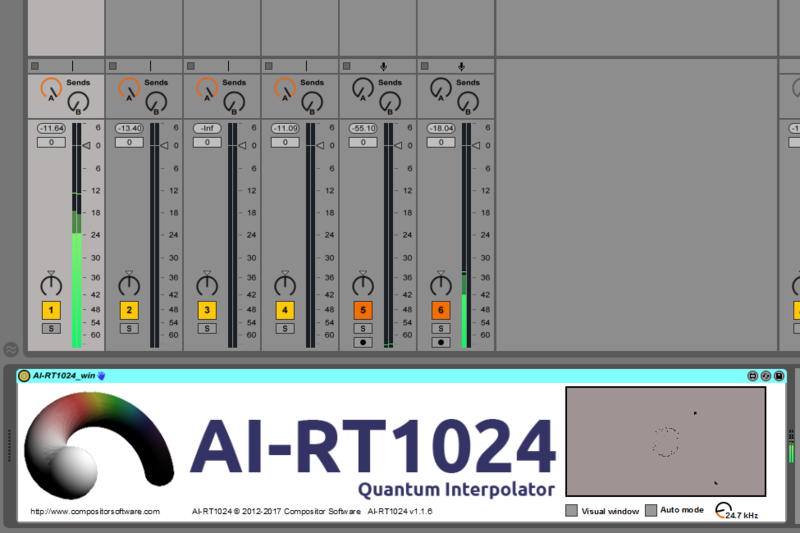 AI-RT1024 produces its calculations in real-time sufficient to hear the output of the software as an algorithmic composition music. Compositor Pro 2 software is the artificial intelligence for techno music generation. 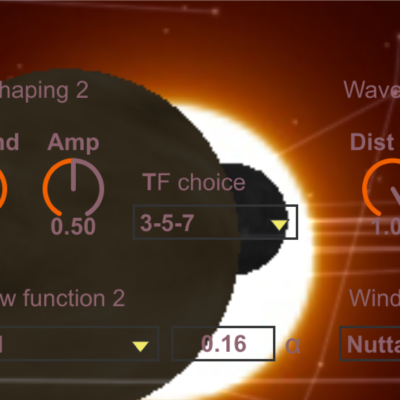 Compositor RT-z128 is the artificial intelligence station that is equipped with 12 instruments to operate the Spherical Interaction Network.